Expand and outgrow your business progress and success. Leveraging the power of Analytics to ensure your brand’s message is consistent and effective across every marketing touch. To truly help marketers gain valuable insights, we implement strategic techniques to analyse the true nature of the business. To disclose the exact position of your business in the current market scenario our experts conduct – complete, thorough analysis and audit of your business versus your rivals. Our audits and analysis implies looking at the strengths and weaknesses of your business capabilities, and potential threats and opportunities to your business. 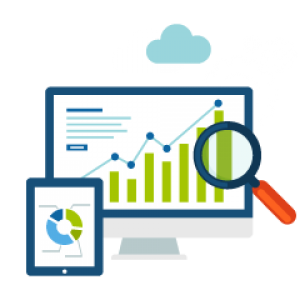 Upon reviewing your business and market via diligent audits and market analysis, we will produce clear and recommended comprehensive reports of your website for you to analyze. 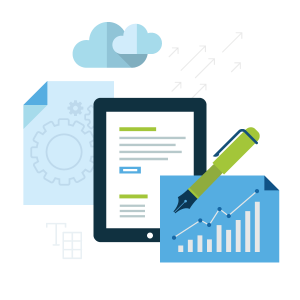 In the spreadsheets and reports provided by us, we will highlight and recommend you a couple of factors – for instance content and design strategies and a plan that will reshape your organization to fit your business processes to achieve the targets and objectives. To accurately analyse your customers, business and competition, digital marketing experts at our concern make use of myriads of industry tested state-of-the-art tools. We provide regular comprehensive reports composed of pictorial representations and data’s to provide you invaluable insights of your business. Further we recommend our client’s – the core activities and functions they should actually do built upon the reporting data. 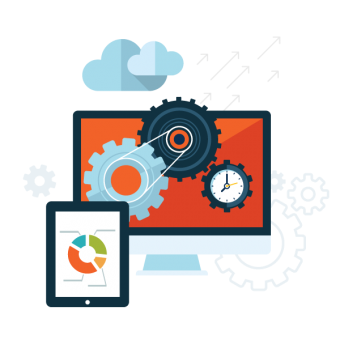 To take your business to the next level of engagement, interaction and conversion, we will help you plan your project effectively by implementing the right strategies and technologies. We understand that to predict your future outcomes, measuring the performance of your marketing campaign is important, so our business analysts and digital marketers strive to provide you a clear view of your business by providing in-page analytics, real time analytics, content auditing, market analysis, competitor auditing and customer auditing by prioritizing your potential’s needs and on placing great emphasis on the unique functionality and features of your business strategy.